I loved meeting this family for the first time! 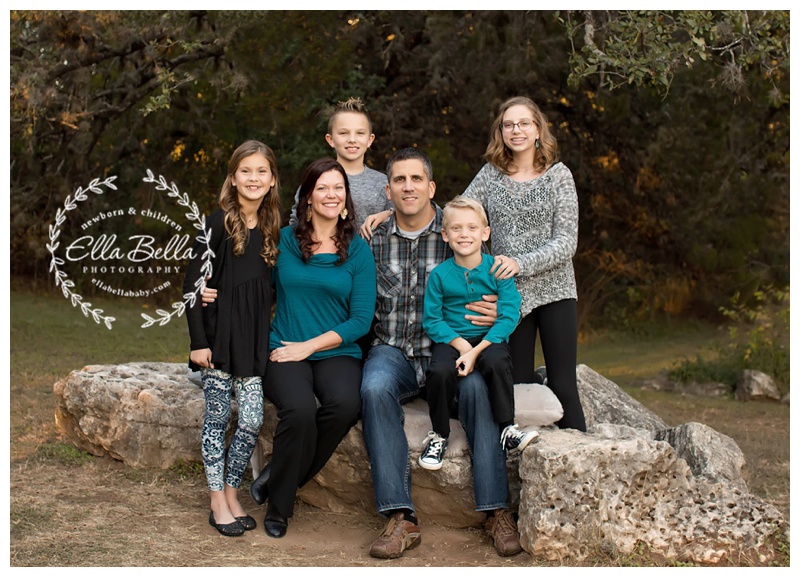 This gorgeous mama is also a photographer in Austin! 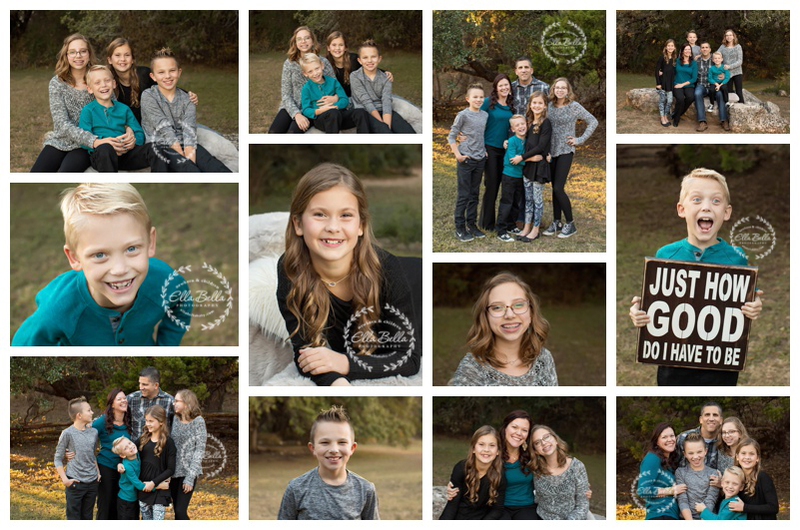 It was so fun spending part of my afternoon photographing her sweet family! I hope you enjoy the sneak peeks! !